Are you looking to update your office to boost productivity? It’s time you get rid of those weary, old whiteboards and replace them with shiny new magnetic glass boards. When you install these nifty wall boards, you’ll add more style, make your workflow more efficient, and upgrade the overall look of your office. More importantly, your office will become the most suitable place to do brainstorming, and display all of your daily schedules, notes, memos, and reminders, as well as branding, images, and company logos. The Benefits: Why Use Office Magnetic Glass Board? Adding a few magnetic glass whiteboards can help breath more life into your office atmosphere. If done creatively and properly, they can help add some pizzazz, pop of color, and style to your office, all of which can do wonders for the appearance of your office. After all, this is a space that you spend an average of 40 hours every week. Even better, recent studies have shown that improving the look of your office can boost productivity and work morale by a huge margin. Unlike traditional whiteboards or the obsolete blackboards, a magnetic glass whiteboard is very stylish and visually stunning. It also provides great detail and elegance that’ll give your office a new lease on life. They are easy to clean and effortless to take care of. You’ll also be glad to know that they aren’t prone to messy stains and ghosting too. Glass-boards come in all size, shapes, styles, and colors. Although clear glass boards are quite popular, you can get them in just about any hue. That means you can install wall boards that marry well with your office decor and overall theme. So, now that you have read some of the perks of office magnetic glass board, perhaps you’re interested in knowing the best place to install them in your office. Use of magnetic glass boards has continued to gain traction in areas of learning, meetings, and training – and with good reason. Given that they are stylish, easy to clean, eco-friendly, and fun to write on, these boards are the best choice for any conference or lecture room. Lecturers and leaders can use different colored markers or pens to keep their audience attentive, speeding up the process of learning or training. With a magnetic feature, an office magnetic glass board will provide a place to tack important documents, notices, bulletins, timetable, and more, all while writing on it with dry erase pens. And with a little creativity, lecturers and meeting leaders can use the board to express ideas and display creative business flowcharts. When all’s said and done, it’s crucial to make sure that the glass boards are of the right size (preferably around 60% of the wall), and height. The color should not clash with the background (wall). Whether it’s a doctor’s office, hotel lobby, college admission or business floor, a reception room is important for customer service and smooth activity flow. That’s why installing a magnetic glass whiteboard can come in especially handy. 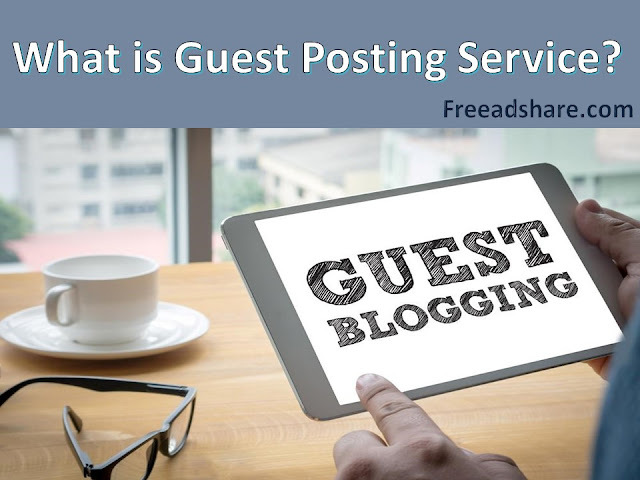 It can be used to leave messages for employees (or clients), schedule appointments, and display an array of important information. It can also be transformed into an editable greeting board, especially in a doctor’s reception room. Ensure to pick out a diversity of colors for the boards to add life to your reception and make waiting for a less boring and painless. 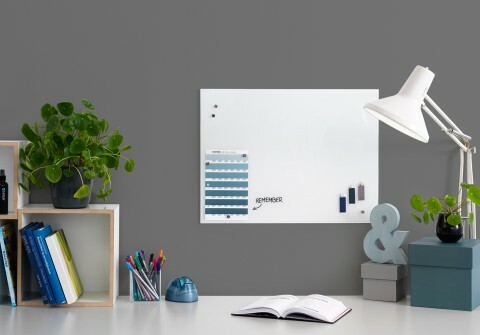 Ditch traditional noticeboards for the great-looking magnetic glass boards. Because they come in a variety of 10+ hues, they’ll add a pop of color to your office, as well as provide a place to tack important announcements, including job vacancies, internal memos, reminders, and whatnot. The good thing about magnetic glass noticeboards is that they are virtually maintenance free, and you can write notices directly on the surface with a color marker. Do you want to take your office cafeteria to the next level? Magnetic glass boards are a nice way to let office patrons know of recent menu changes, price updates, and anything and everything to do with your office cafeteria. How cool is it to display the “staff of the month” right on the cafeteria noticeboard? Having an elegant magnetic glass whiteboard at the front of the meeting room can add more substance to presentations and brainstorming sessions, as well as transform the whole atmosphere of a meeting and look of the room. In fact, it’s an amazing way to make an impression on clients. 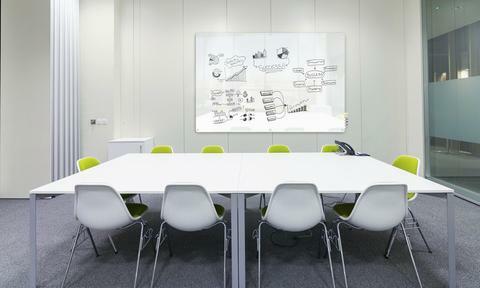 If use innovatively, these boards can turn your meeting room into space which the whole team can use to piece together ideas. A magnetic glass board can be used in a myriad of ways in the HR department. It’s great for organization, communication, and other HR duties like recruitment, as well as leaving messages for staff. This board fits any HR department environment - in-office, entryway or even in the copy room. And the best part is that it can be mounted vertically or horizontally. HR staff can use color markers as an option to coordinate bulletins, reminders, etc. ● Recipes - The chief chef can write down daily recipes to help junior chefs follow the right procedures. ● Freezer Reminders - It’s important for staff to know what’s in the freezer room, and what dates to use before expiry or spoilage. ● Menu Rundown - It can be helpful for chefs to jot down the menu on the magnetic glass whiteboard so that they don’t forget a detail or two. More importantly, they’ll know what menu items to take care of early enough and turn around orders fasters. ● Messages: whether it’s a birthday message, request for overtime or any nugget of information, a glass board can provide a central place to get the kitchen workflow and conversations going. What Makes a Great Magnetic Glass Whiteboard? ● Great Strength: You’d hate to lose your glass board after a small incident. Get a magnetic whiteboard with a thick glass material (at least 0.25” thick). ● Durability: Most magnetic glass boards are durable, and will not lose its original look. Make sure to get a board that’s proven not to fade. ● The simplicity of Use: Get boards that are equipped with top-notch magnets. They should be easy to install, use, clean, and maintain. ● Cost Effective: You choice of glass board should not only be of great quality and durable but won’t also break the bank. Install magnetic glass boards in any of the 7 places to help refresh the look of your office, as well as increase the productivity of your team. Fab Glass and Mirror is the best online store to buy all the categories of glass boards. High-quality glass bulletin boards come in various colors - pick out one that complements your office.